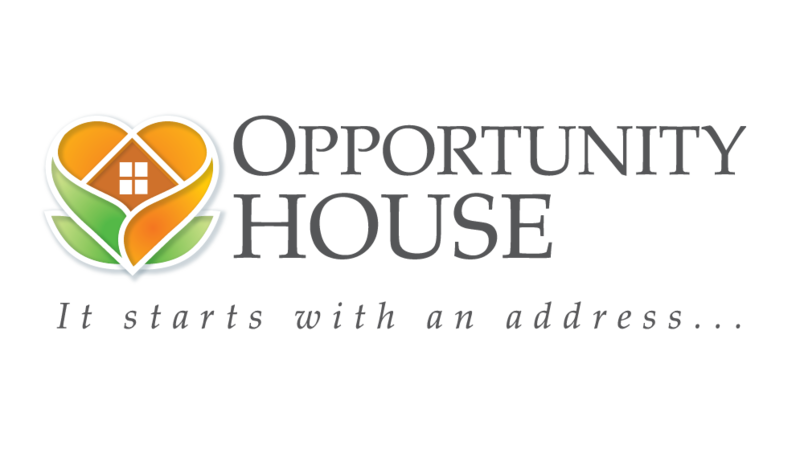 Opportunity House provides a safe, secure, drug-free, and helpful environment for homeless participants to use as a springboard to self-sufficiency and to a productive lifestyle in the community. We hope to expand our resource center from 4 workstations to 10 in order to accommodate the need to provide an outlet for our residents, both adult and child, to develop their education and employability. We offer guided technical assistance with computer and internet navigation. This currently limited space allows for job searches, housing searches, homework, and a place to complete online coursework. We hope to have guided workshops in future when we have the much needed equipment and furnishings. We would also like to enhance our vocational training offering to include not only the retail experience that our thrift store provides, but also restaurant, catering, and small business start-up as well as management training. Subjects that we cover include hands on culinary experience and product development. We hope to work as a team with our residents to see their home-based business plans become a reality! We have successfully embarked on the expansion of our life skills programming and vocational training programs. We now provide in-house assistance with career development and exploration, qualifying for rental housing, credit awareness, financial literacy both personal and business, and business planning. We have also built a kitchen garden together that continues to provide fresh produce. Residents are able to learn how to tend to the vegetables and use the food that they harvest to prepare healthy meals. Our goal is to raise a combined total of $75,000 to be used towards the critical need for a greater program offering. With 2018 coming to a close, we have found that the only way to combat the housing affordability crisis is to equip our residents with education, skills, training, and career readiness. The more we are able to nurture the productivity of the resident, the greater their chances are of reaching their full potential. In 2019, we hope to complete the facility improvements as well as to fulfill the staffing needed to provide instruction to our current population of over 30 residents as well as an expanded future population of up to 60 residents. Our objective is to ensure that our residents graduate from our program with a career that they can take pride in which will provide them with the more than minimum-wage income that it takes to sustain a household.